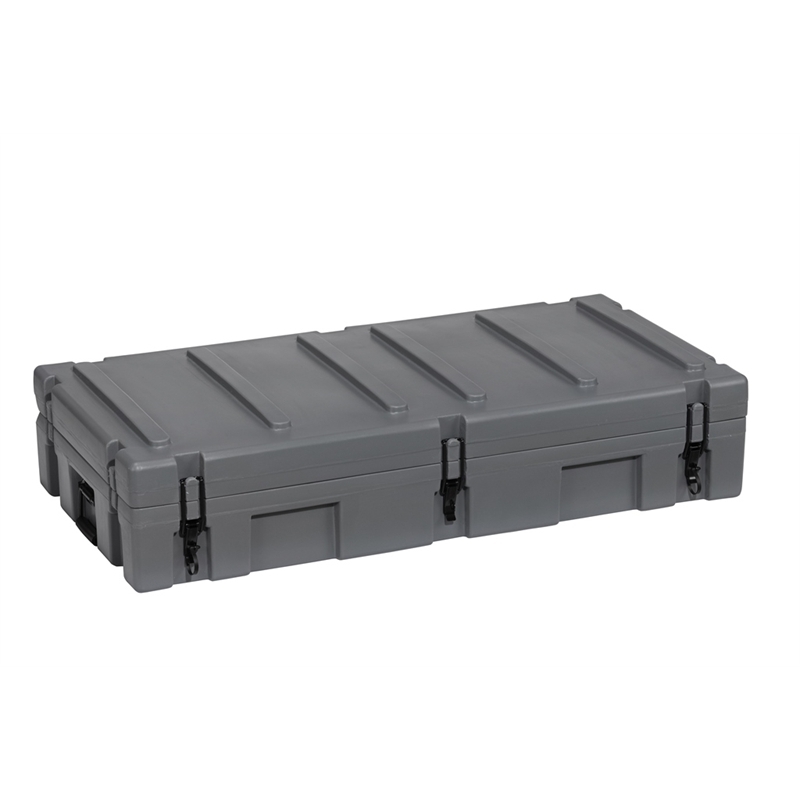 The Pelican Cargo Case is a high strength, rugged case made to military standards and moulded from UV stabilised polyethylene plastic for extreme outdoor use. It offers excellent packaging capability with zinc plated, recessed locks and has interlocking ribs for secure stacking. 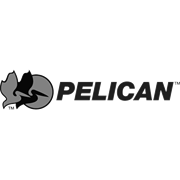 The Pelican Cargo case is dust, chemical and oil resistant and features a weather resistant rubber seal.